In the period 2010-2014 Bureau Leeters collaborated with participants in the Moldovan fresh fruit sector, with CBI (Centre for the Promotion of Imports from Developing Countries) and USAID (United States Agency for International Development) in projects to strengthen the export capacity of business support organizations and SME's. 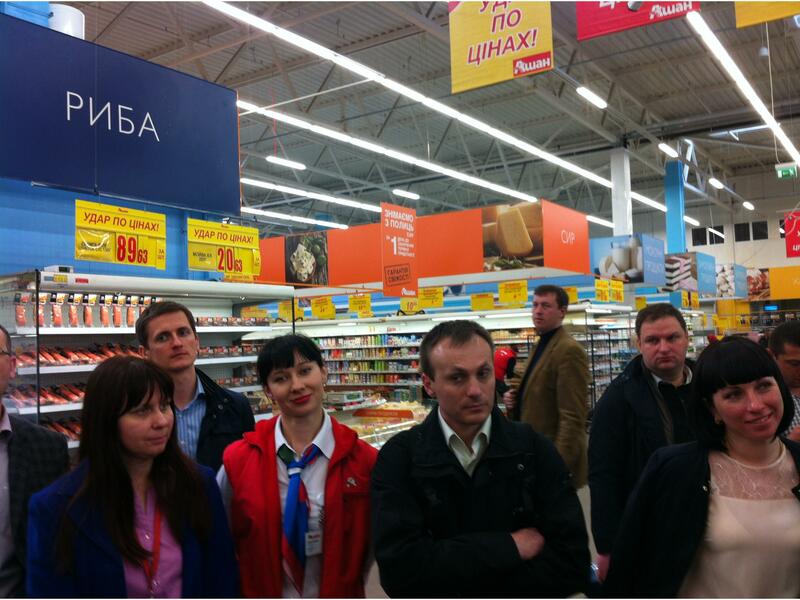 The performance of the Moldovan fresh industry is weak, but there are ample opportunities to develop export to the EU. Current exports are mainly eastwards. 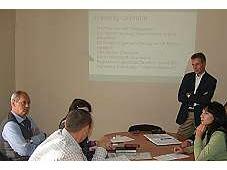 The CBI and USAID interventions included training and consultancy activities. Bureau Leeters took part in a Business Matchmaking Conference under the Value Chains for Employment (VCE) project of UNDP in Sarajevo, Bosnia & Herzegovina in May 2011. Jos Leeters gave local participants in the fruit and vegetables sector insight in the business practices and opportunities in the EU market. In March 2013 Bureau Leeters, in cooperation with Q-Point, provided a 4-day training session in Sarajevo on quality management, traceability, packing & labeling in fresh and processed fruit and vegetables. On behalf of CBI and USAID, Bureau Leeters took part in a training program in Kiev, Ukraine (May 2015) for regional participants in the fruit and vegetables sector, providing them up to date information about trends, developments and opportunities in high-end markets, particularly the EU. The Dutch CBI contributes to sustainable and inclusive economic development in developing countries through the expansion of exports from these countries.